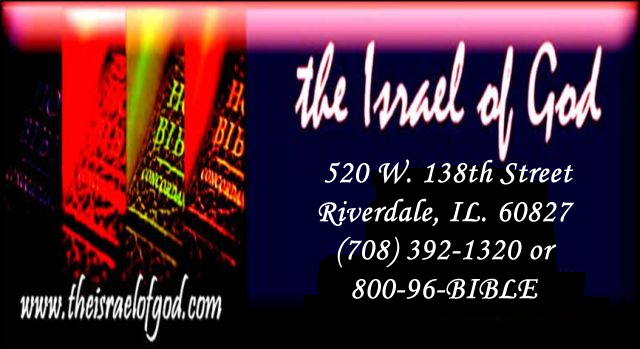 to The Official Homepage of The Israel of God Research Committee. 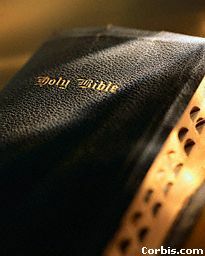 includes a list of Clean and Unclean Products, an additives list, Spiritual food for the soul and more. We hope that you will enjoy the site and that you will visit us again. Let us hear the conclusion of the whole matter.